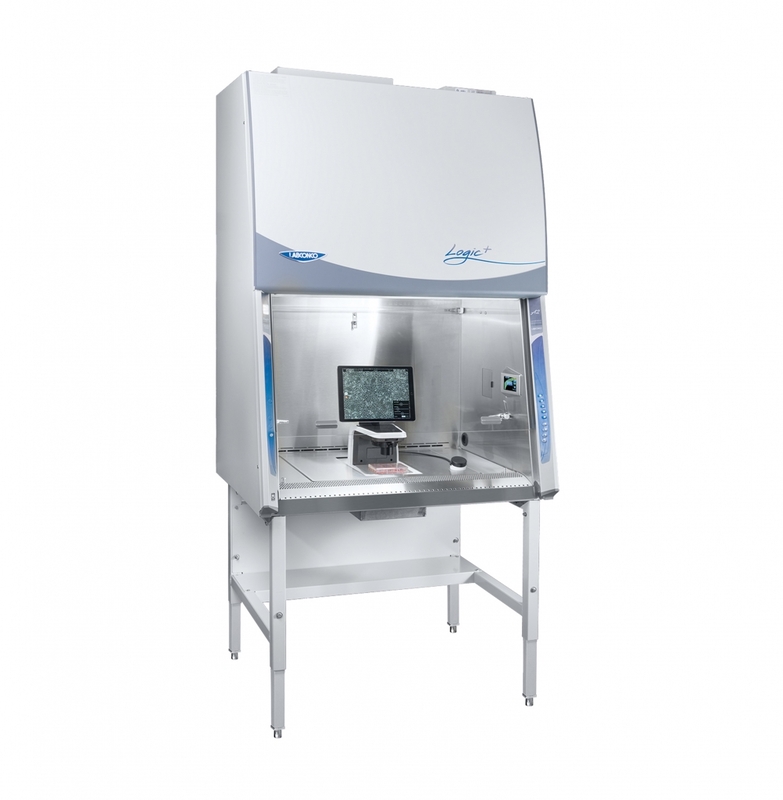 Purifier Rebel Logic+ Biosafety Cabinets (BSCs) are designed specifically for use with Discover Echo’s Rebel microscope. Labconco and Discover Echo Inc. have teamed up to create a revolutionary combination. 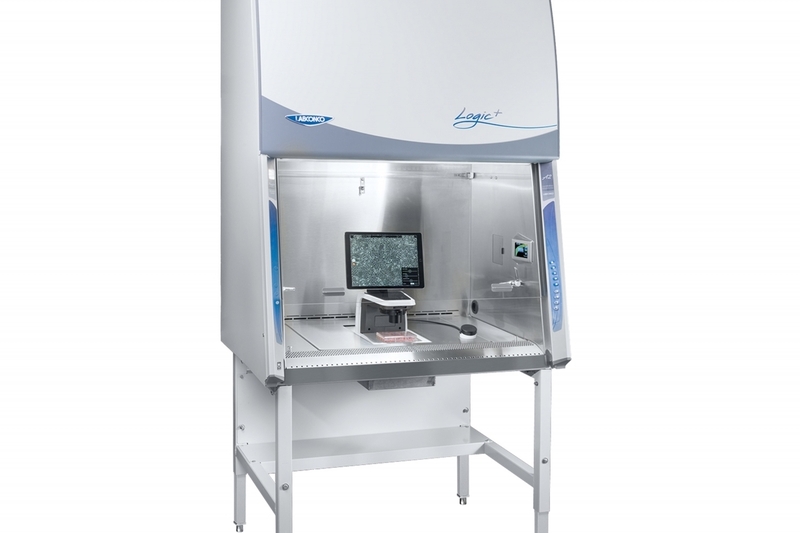 Purifier Rebel Logic+ Biosafety Cabinets (BSCs) are designed specifically for use with Discover Echo’s Rebel microscope (not included). Rebel Logic+ BSCs have a unique cutout that allows the microscope stage to sit flush with the work surface of the BSC. 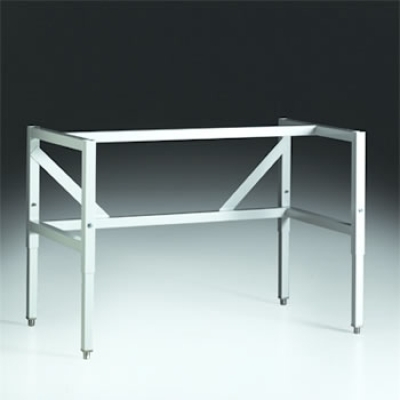 This creates less strain on your arms and back while you examine samples. You can view the scope’s large tablet screen at eye level, without eyepieces or sash hole cutouts. 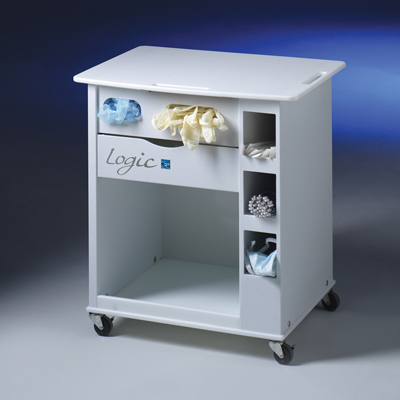 Purifier Rebel Logic+ Class II, Type A2 Biosafety Cabinets provide personnel, ISO 5 product and environmental protection from hazardous particulates such as agents that require Biosafety Level 1, 2 or 3 containment. Other applications include work with antineoplastic drugs, genetic material, asbestos and additional substances that generate hazardous airborne particulates. 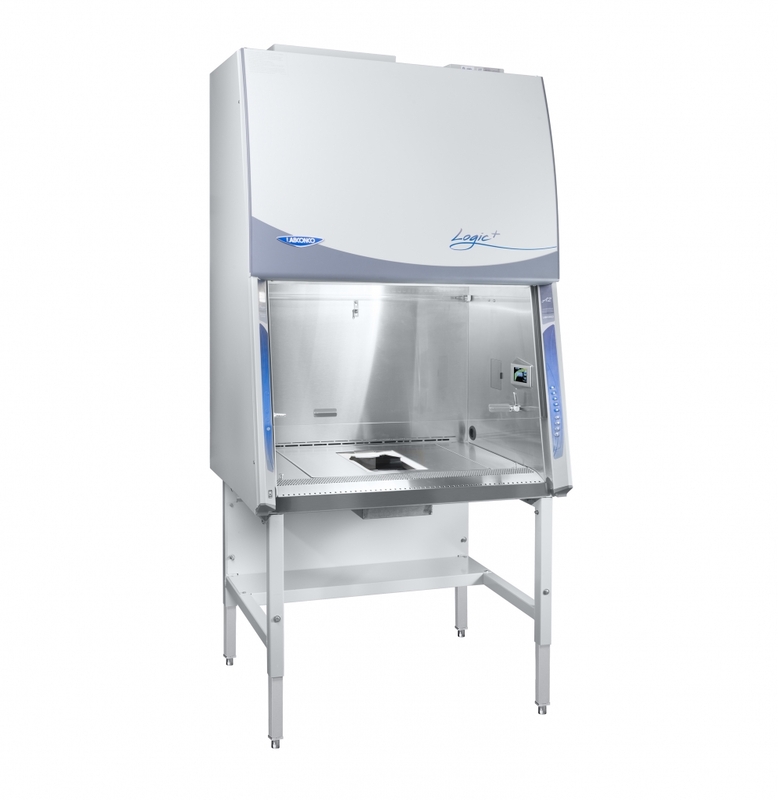 These biological safety cabinets are designed to discharge HEPA-filtered exhaust air directly into the laboratory, or into an exhaust system through the optional Ventus Canopy Connection. 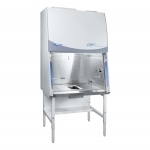 When exhausted, the biosafety cabinets may be used for applications involving minute quantities of volatile toxic chemicals and tracer amounts of radionuclides as an adjunct to microbiological research. During operation, room air is drawn into the inlet grill to protect the user. The air in the plenum beneath the work surface is a mixture of unfiltered room air and air that has just passed through the work area. This contaminated air is drawn by the blower through the back plenum of the cabinet, where approximately 70% of the air is recirculated through the supply HEPA filter and back over the work area. 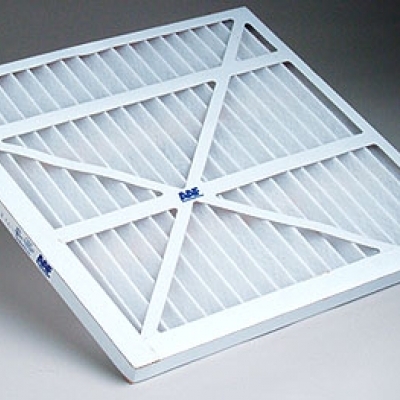 The balance of the contaminated air is discharged to the environment after passing through the exhaust HEPA filter.